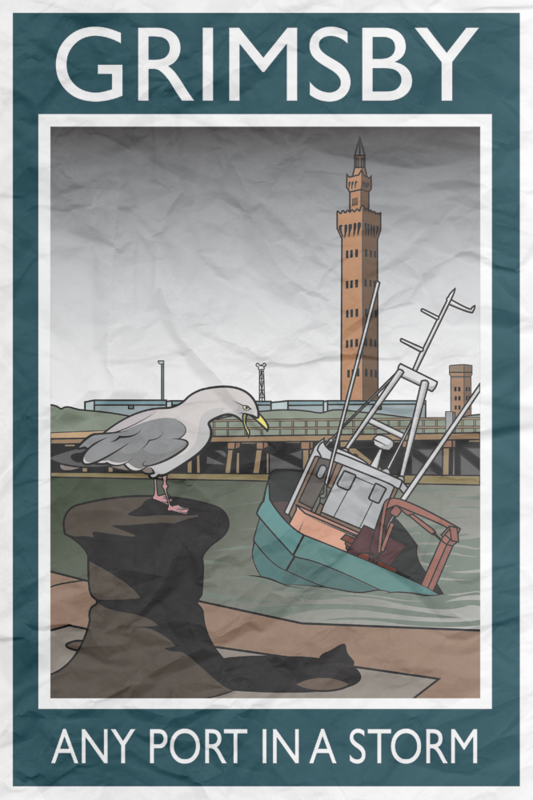 First up is the place of my birth – genteel, elegant and sophisticated Southsea. 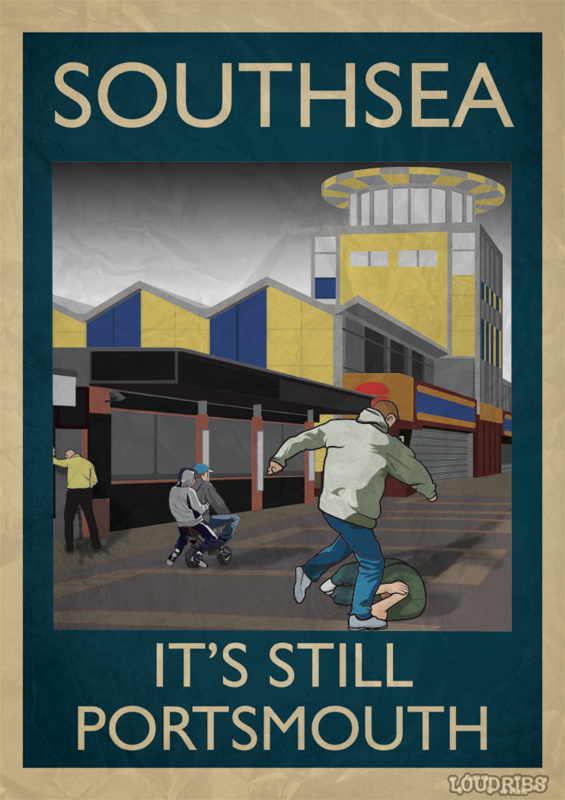 Hold on a sec – turns out that it’s still Portsmouth. 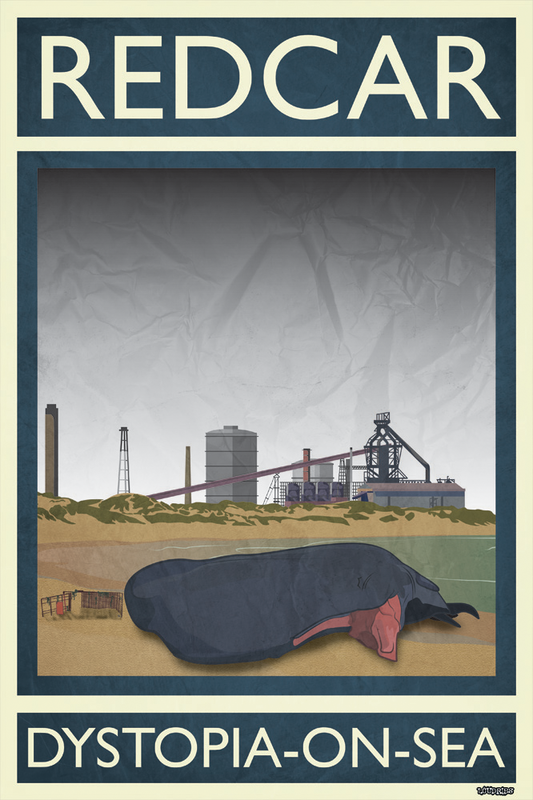 And then to Redcar – one of the British coasts easier targets. Oh, and totally forgot about this old chessnut. It’s all in the name really.